Wat is dit voor site? Wij zoeken de goedkoopste boeken op internet. Alibivonden we het goedkoopst op Bol.com voor €16.99. We hebben gezocht in nieuwe en tweedehands boeken. Rechtsonderaan de pagina kan je het boek direct bestellen	via Bol	.com. 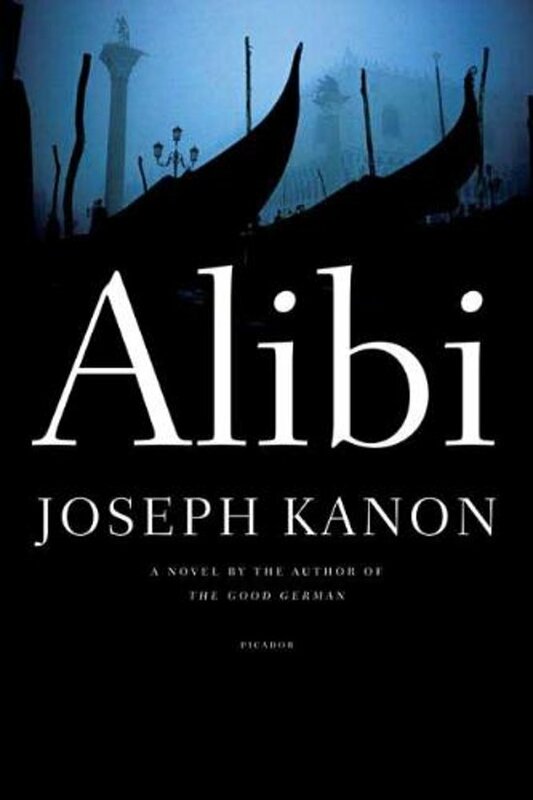 From the bestselling author of Los Alamos and The Good German, a post-war novel of moral intrigue. It is 1946, and Adam Miller has come to Venice to visit his widowed mother, and try to forget the horrors he has witnessed as a U.S. Army war crimes investigator in Germany. But when he falls in love with Claudia, a Jewish woman scarred by her devastating experiences during World War II, he is forced to confront another Venice, a city still at war with itself, haunted by atrocities it would rather forget. Everyone, including his mother's suave new Venetian suitor, has been compromised by the occupation, and Adam finds himself at the center of a web of deception, intrigue, and unexpected moral dilemmas. When is murder acceptable? What are the limits of guilt? How much is someone willing to pay for a perfect alibi?